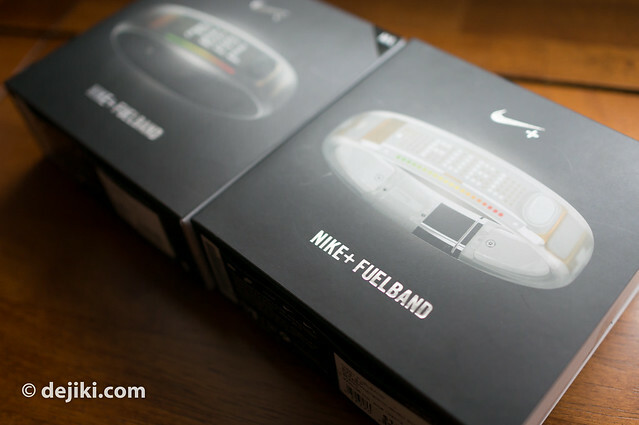 I wrote about the Nike+ Fuelband in March 2012. Since then, I have worn this nifty black wristband for almost every day, and encouraged some close friends and family to do the same. While it’s not a sole motivator for keeping active for me (it’s just a nice reminder), the fancy LED display is certainly a conversation starter. Nike released a new colour, called Ice (or Clear), in time for the Olympics season. This colour was very popular and often sold out. It was seen worn by many celebrities, including Serena Williams, Tim Cook and even Kanye West (hmm.) It was a limited run, sadly, but is still available at cut-throat prices from resellers. Two months ago, Nike unveiled some exciting news. 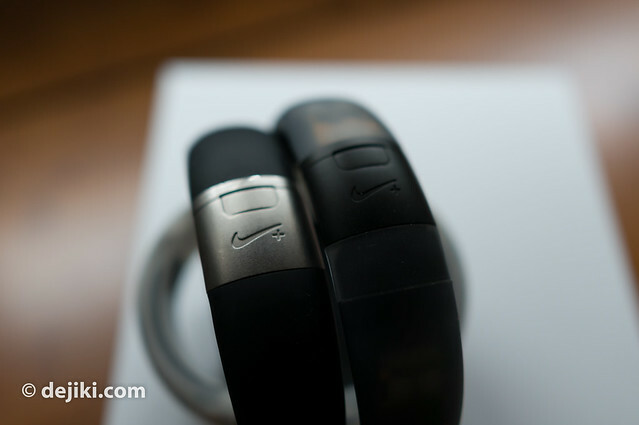 The Fuelband will be made available at more channels in the US, UK and Canada, retailing at locations such as Apple’s Online and Retail Store. It will also sport an updated look in a response to the popularity of the ICE edition. The new colours, called Black Ice and White Ice, seem to complement the new iPhone 5 pretty well. Let’s have a look. 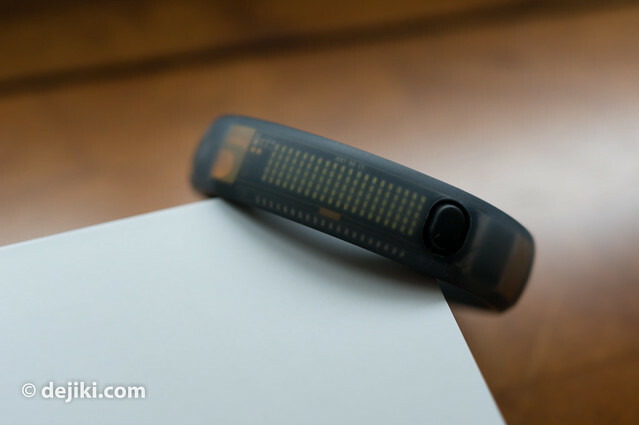 Just like before, the Fuelband comes pre-attached with a removable 8mm link. It is bundled with a USB cable, an extra 16mm link, and an adjustment tool. The little plastic dock is gone, though. 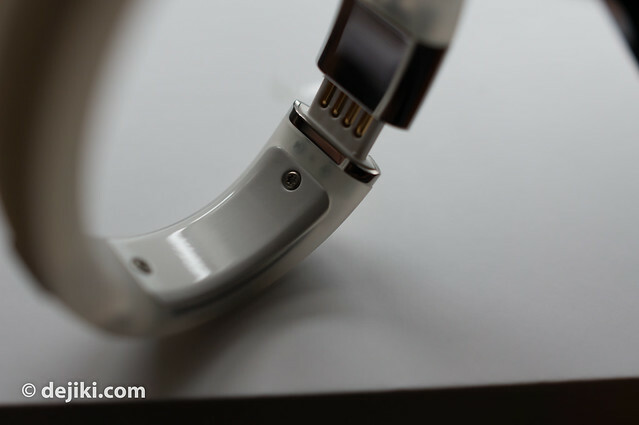 Apart from the omission of the “dock”, the new Fuelband seems to have a stronger, redesigned lock. Only time will tell if it holds up better than my original Fuelband (which tends to open on its own). Here is the White Ice Fuelband. It has a white PCB, and the band exterior is frosted clear. Most of the band itself is clear for the White Ice variant. Except these slots (for support staff to reach the battery?) which are in an opaque white. It has a very shiny lock, like the chamfer edges of the White/Silver iPhone 5. 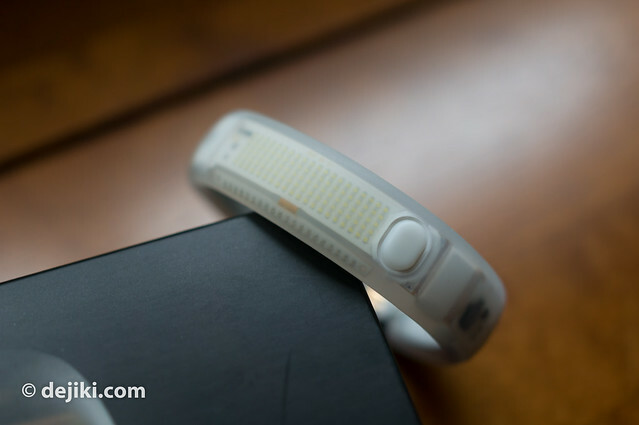 The White Ice edition, just like the first Ice Fuelband, has a brighter display for some reason. Maybe it’s because it would be harder to read the display because everything is so white, or the frosted plastic transmits more light from the LED. Either way, it’s quite attention seeking. The original Black and the new Black Ice, compared. The newer ones feels more discreet as the lock has a matte look. This reminds me of the sides of the Black/Slate iPhone 5. While I’ve not seen actual photos of the newer Black (non-Ice) Fuelband, the lock has been said have a glossy black finish now. 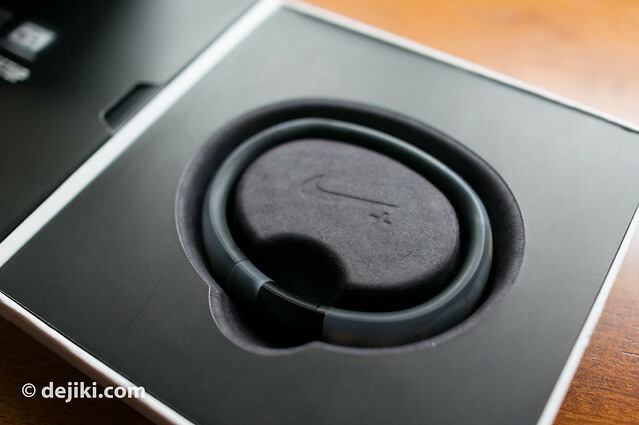 If you’re lost about what these Fuelbands are (and why they are so expensive), why not read my Nike+ Fuelband review? I WANT IT BB!!!! Can’t decide between the white or black one tho lol, was yours the black one? I’ve been wearing the Black Fuelband. Go for white, BB! I have the Black Fuelband, but unfortunately something is not working. I just charged the battery of the fuelband, but it keeps showing me the USB-charger sign, just like in your image in this blog. Do you know what it means? Hope you can help me. When the USB sign is displayed, either your Fuelband has not been initialized, or very low on battery (but since you said you charged it, this shouldn’t be the case) or its data has been wiped for some reason. When you connect it to your PC, what does the Nike+ Connect App say? 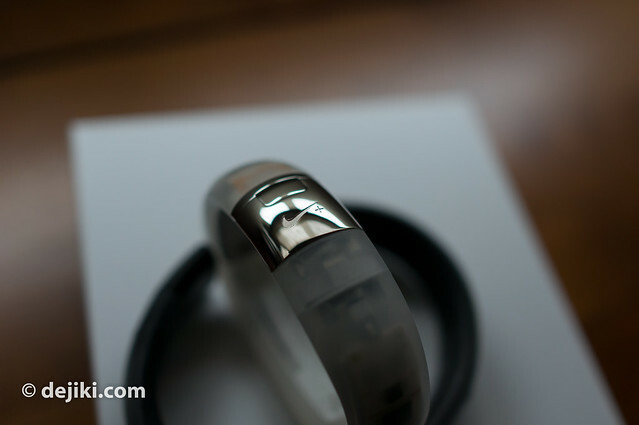 The plug-icon means that the fuel band is not linked to an account. 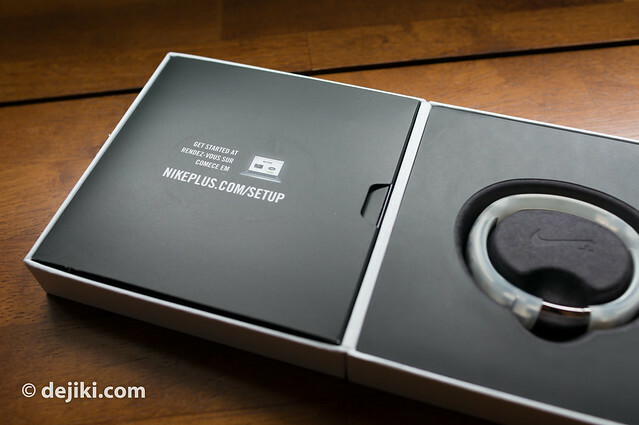 You need to connect the fuel band to the fuel band software on the computer (http://nikeplus.nike.com/plus/setup), then fill in all the details (height, weight etc.) 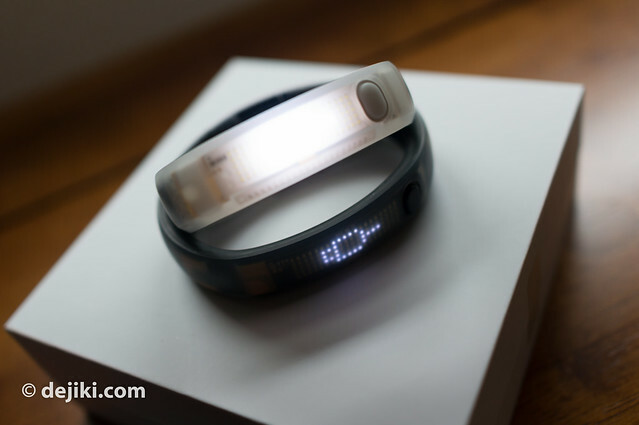 Then you can upload all the information from the fuel band to your Nike + account. After this the fuel band will be working as it should be. Good luck! Hello Dejiki, how did you buy the FuelBand? I cannot go to US or UK so I cannot get them, also don’t wanna pay crazy prices online for it or buy used ones. 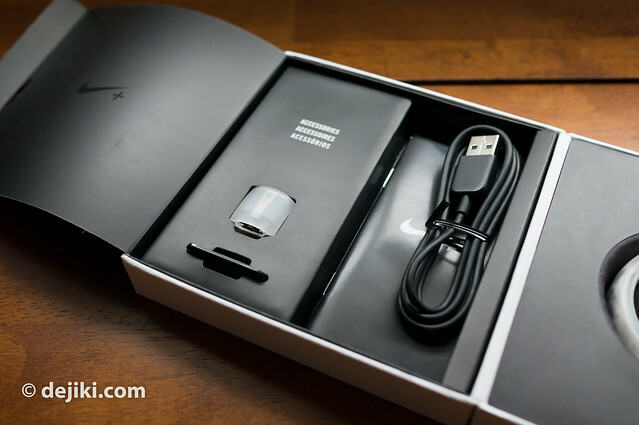 Occasionally I have friends or family travelling and they will buy directly from Apple or Nike stores in US.